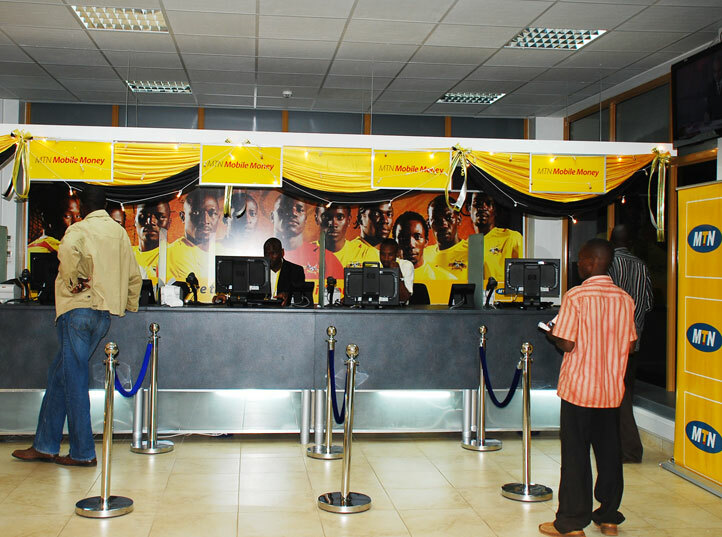 MTN Mobile Money has become the fastest growing method of receiving WorldRemit international money transfers in Ghana. The number of transfers received on mobile accounts is growing by 13% per month on average, as Ghanaians abroad discover the convenience of sending instantly to MTN Mobile Money. Countries sending the most money to Ghana include the United Kingdom, USA and Australia. WorldRemit is the global leader in international transfers to Mobile Money, with connections to 32 services in 24 countries across Europe, Africa and Asia. Mobile Money technology is seen as a major factor in extending financial services to people who have not previously had access. In Ghana, about 70% of adults are either unbanked or under-banked, whereas 91% have access to a mobile phone. 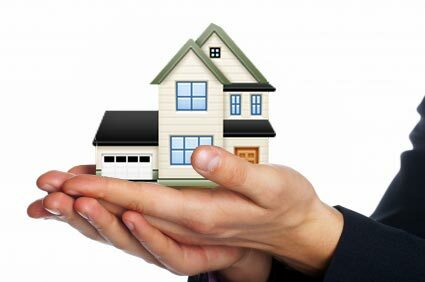 Ghanaians living overseas send more than US$2 billion home every year, according to the World Bank.